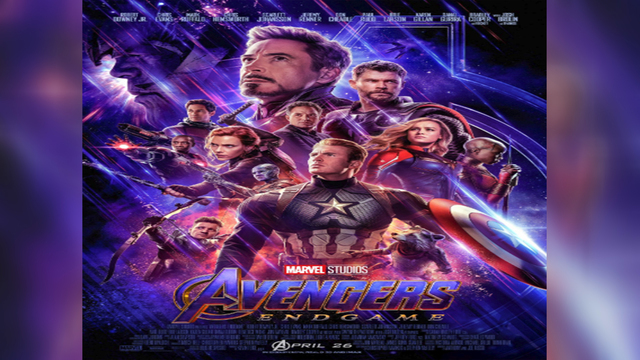 LOS ANGELES (CNN) - Marvel Studios reissued the official poster for "Avengers: Endgame" after a backlash over star Danai Gurira not receiving top billing. "She should have been up there all this time," the studio tweeted with a photo of the revised poster. "Check out the official Marvel Studios' #AvengersEndgame poster. @DanaiGurira #WakandaForever." Not only did she star as Okoye in "Black Panther," but Gurira is also a Tony-nominated playwright for "Eclipsed" and has also starred as Michonne on the hit AMC series, "The Walking Dead." She was one of 13 cast members featured on the poster for the new "Avengers" film -- and the only black woman. "Redo the poster with Danai Gurira's name on it," one person demanded in a tweet Thursday. The studio clearly heard and complied. Wakanda forever, indeed.